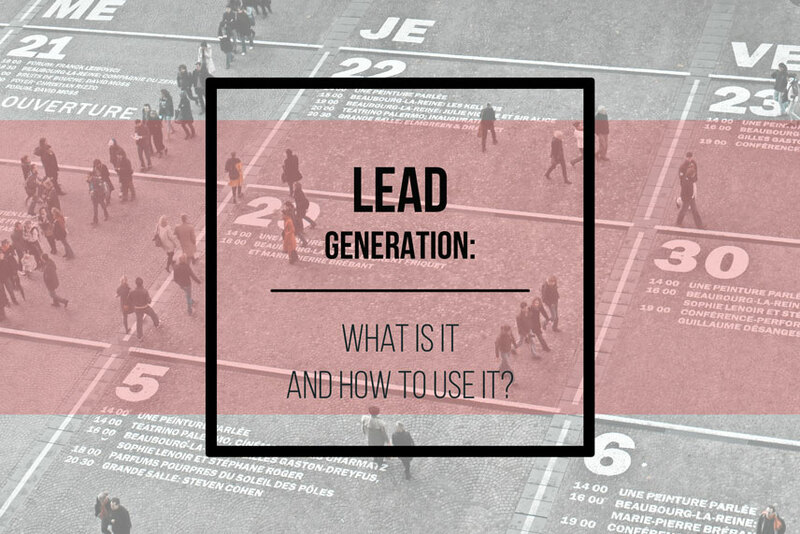 Lead generation: what is it and how to use it? 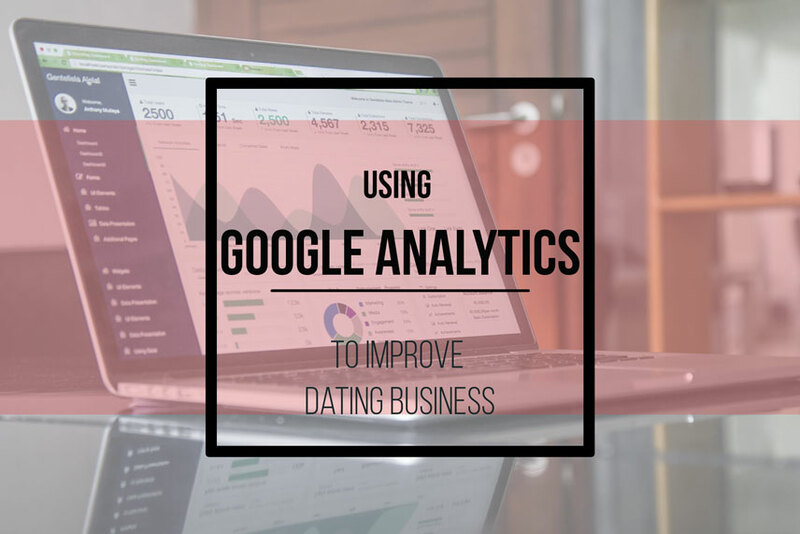 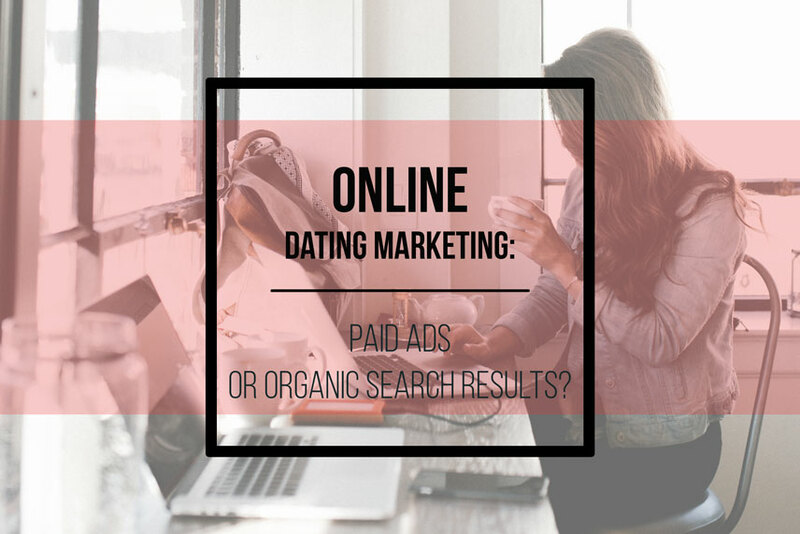 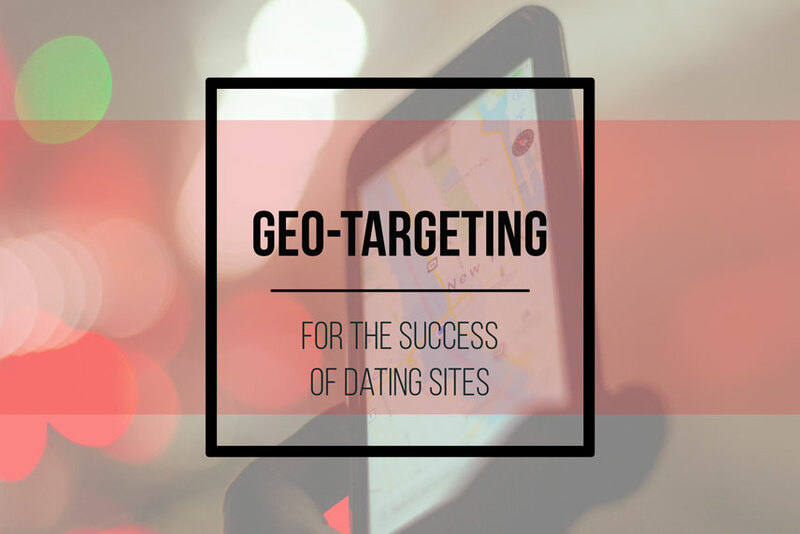 Online dating marketing: paid ads or organic search results? 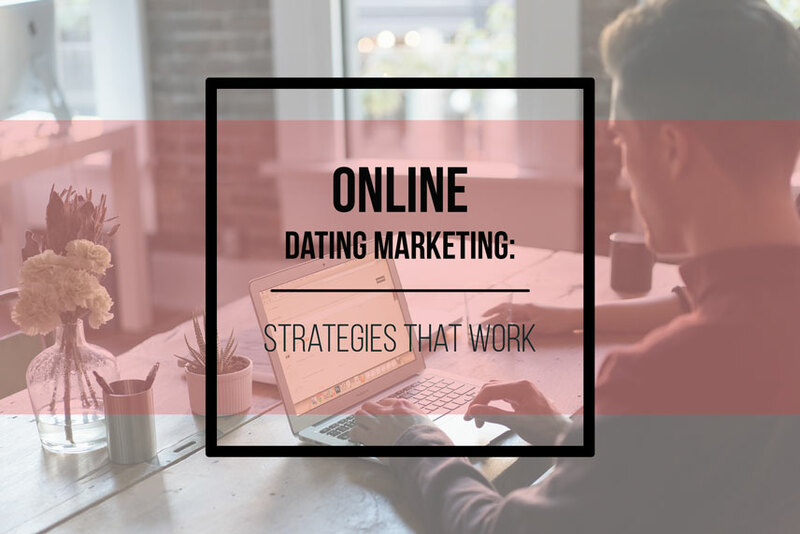 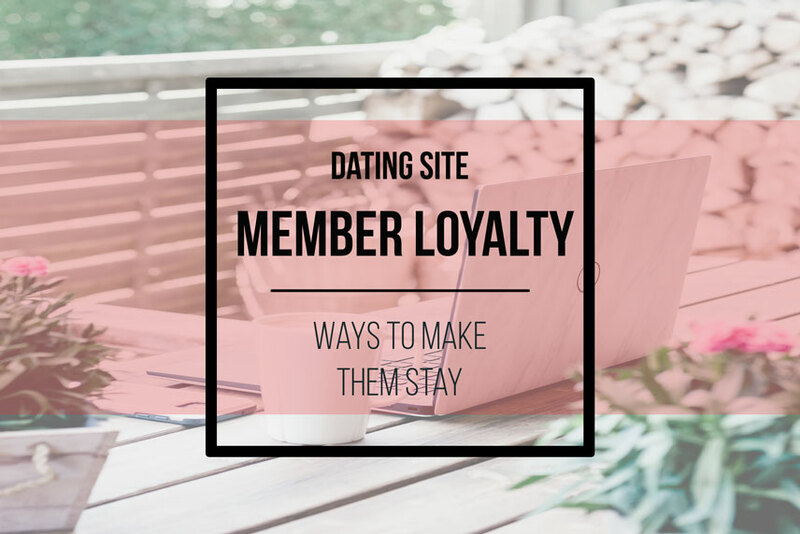 Online dating has become one of the most popular businesses these days and it might be a very wise option for you to start a dating website of your own…. 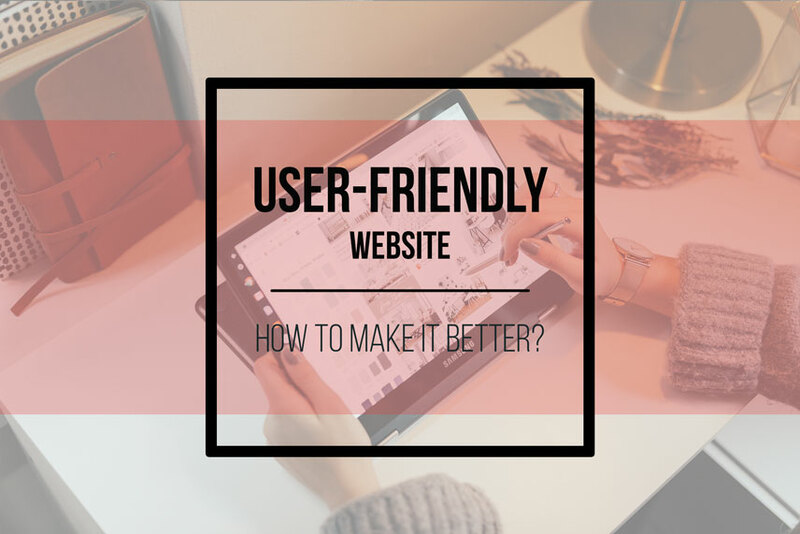 User-friendly website: how to make it better? 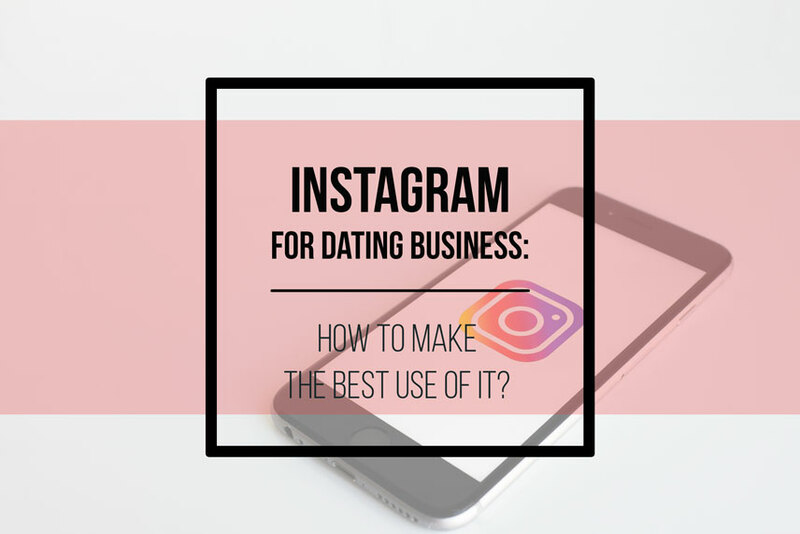 Instagram for dating business: how to make the best use of it? 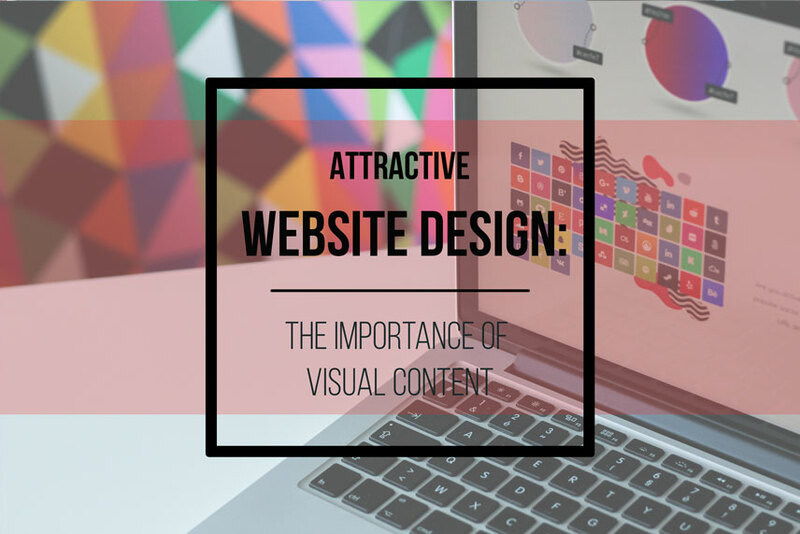 In last few years creating a website was no longer restricted to publishing of blogs, newsletters and articles. 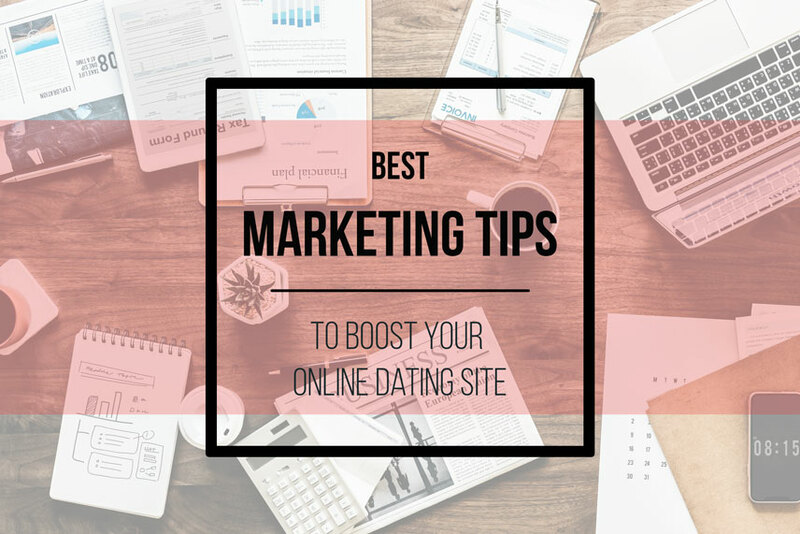 It had moved away from the long paragraphs of do’s and don’ts….